Dr.Park ,his Staff are professional and caring, and the Hospital is state of the art, 1st Class. He is continually improving and perfecting his craft. One of the best in the world. Dr. Park, his assistants/nurses, and St. Mary hospital were all top-notch. 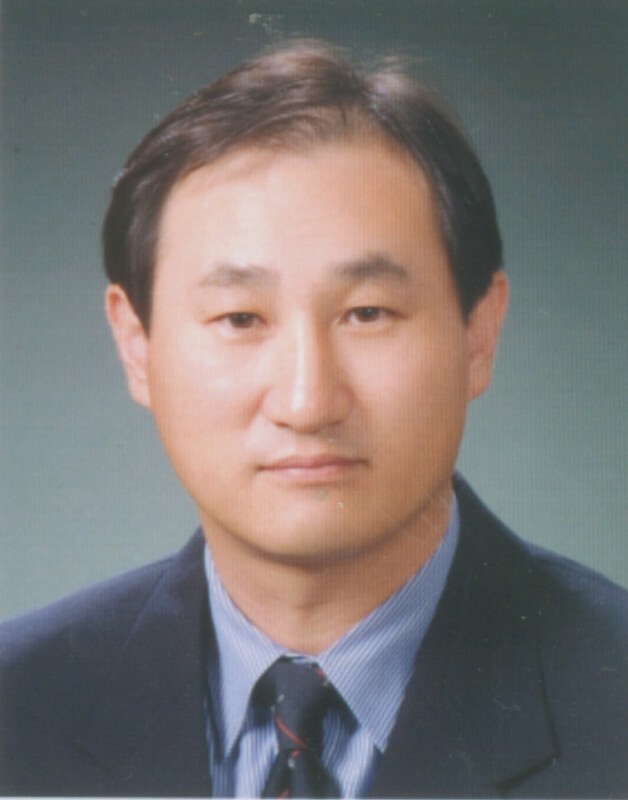 He has performed over 1200 nuss procedures (as of 2008, so way more now) Dr. Park regularly publishes papers on his novel modifications to the nuss procedure and his results. When it comes to the Nuss procedure, doctors around the world pay attention to what Dr. Park has to say. Not only is he one of the most experienced (patients of all ages) but he has an amazing results record. I am 1 month post-op. (surgery was on June 2nd 2014) I can't be more pleased with the results.